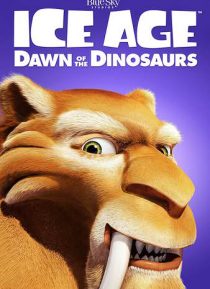 Just when you thought they couldn't get any cooler...your favorite prehistoric pals from Ice Age and Ice Age: The Meltdown are back in an all-new, ginormous animated adventure for all ages. This time around, Manny and the herd discover a lost world of ferociously funny dinosaurs, including a cranky T-Rex who's got a score to settle with Sid. Meanwhile, Scrat goes nuts over the beautiful Scratte, b… ut is she trying to win his heart--or steal his acorn?